Don't be a wet blanket. When you're on the lam after hitting up the local speakeasy, clean up your rag-a-muffin look. 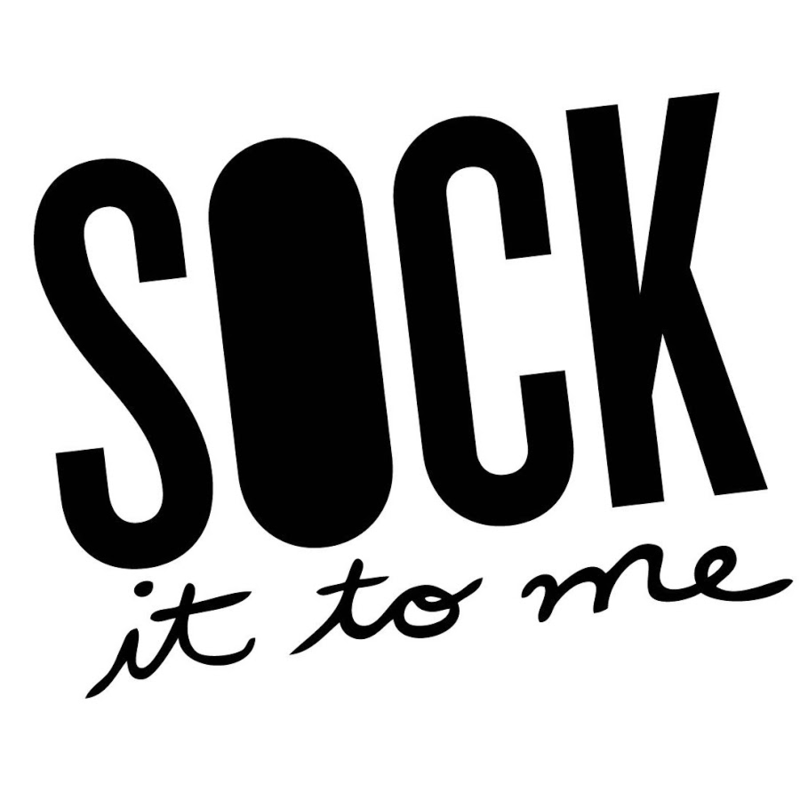 Get these socks on your gams and get spiffy. They're the cat's pajamas, and that's no baloney. If you disagree, mind your own beeswax.